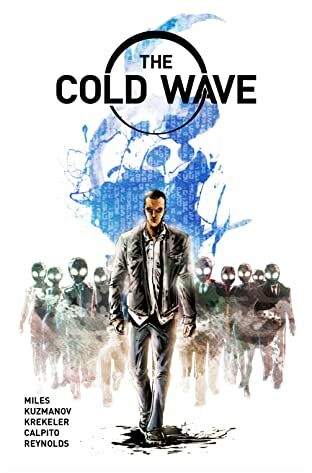 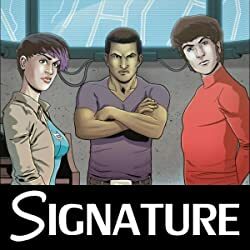 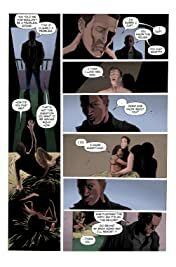 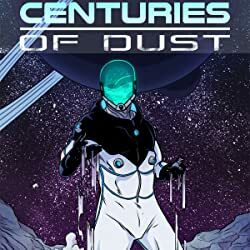 From writer QUINTON MILES (TEMPLATE, XENO TRIP) comes his latest series, THE COLD WAVE, the story of an alien race that is embedded on Earth to obtain data on how people act in various societal situations. 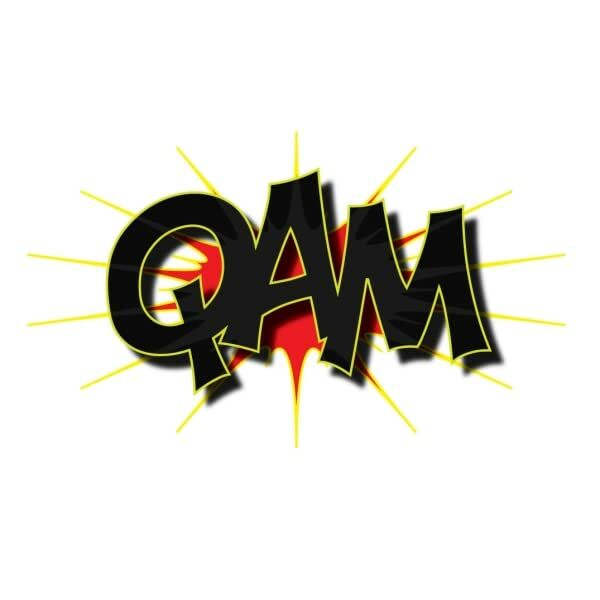 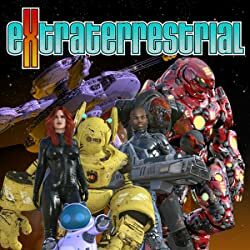 Operating under a strict code of non-interference, humanity's own actions will ultimately deem Earth worthy of joining the intergalactic stage or non-essential resulting in its destruction. 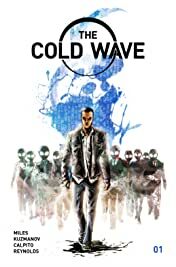 Equal parts science-fiction, thriller and character study, THE COLD WAVE is an alien series with a decidedly human angle. 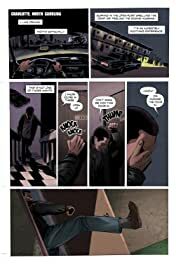 In this debut issue, an embedded agent working as a private investigator bends the rules to help someone in need. 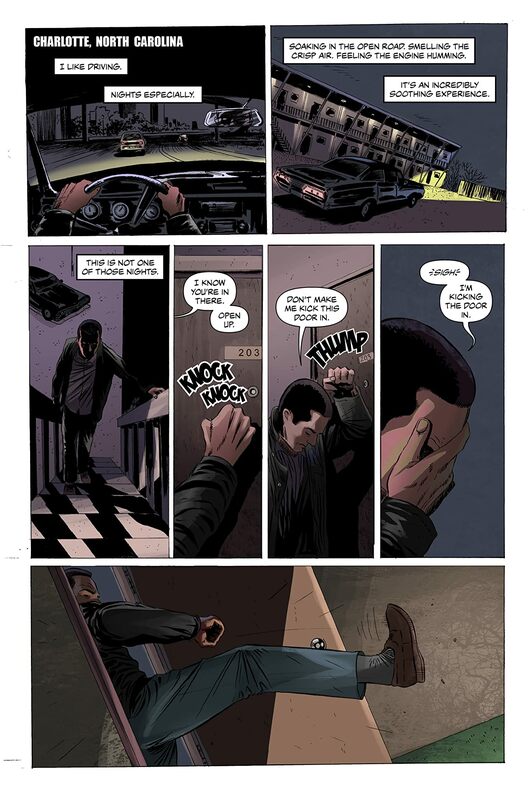 His actions may compromise the mission, but could also save a life.